PLEASE NOTE: These are PROOFS. Your purchased prints will be hand adjusted for exposure, color, and sharpness. Satisfaction guaranteed. Page through the galleries. Try the "view style" dropdown. You can always click a thumbnail to get a larger version. When you see a photo you want to buy, click on it, you'll have that photo on a single screen, where you click "buy this photo," and it will be added to your cart. Continue browsing and adding photos to your cart, and when finished, click "view cart" to complete your transaction. In the shopping cart, you can choose from 5x7, 8x10, 11x14 and 16x20 prints. The prints you purchase will not have a watermark on them. 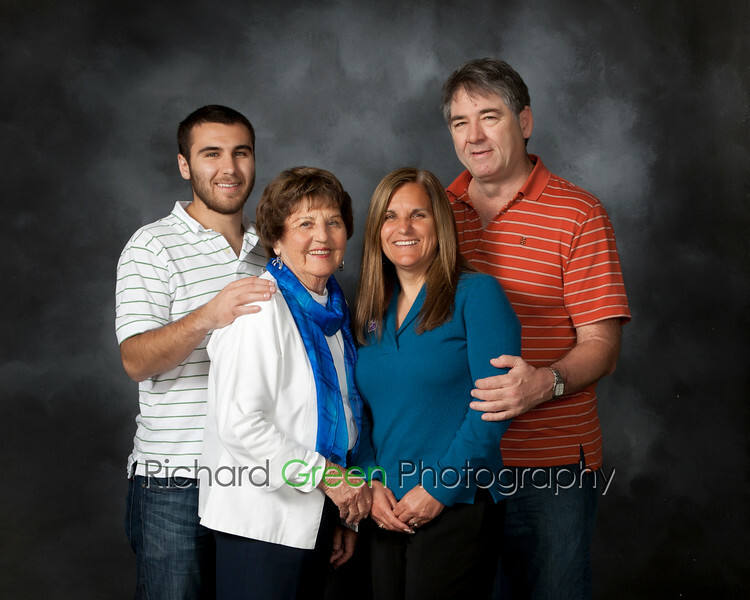 If you would like a custom made large size print, please contact me at greenfoto@gmail.com or (831) 809-2631.